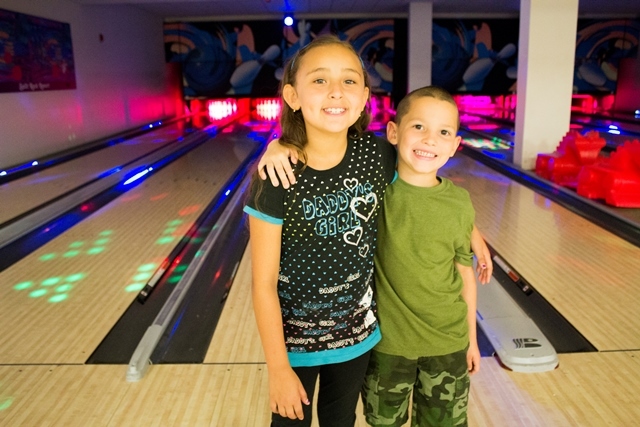 Celebrate your birthday at our 8 Lanes of Cosmic Bowling and first run Movie Theater! Movie cannot be determined until Monday of that week. Call (570) 215-6106 for availability and more details. Gift Bags are only $5.99 per person plus tax and service fees and include a variation of frisbees, pencils, tattoos, and other alternatives.